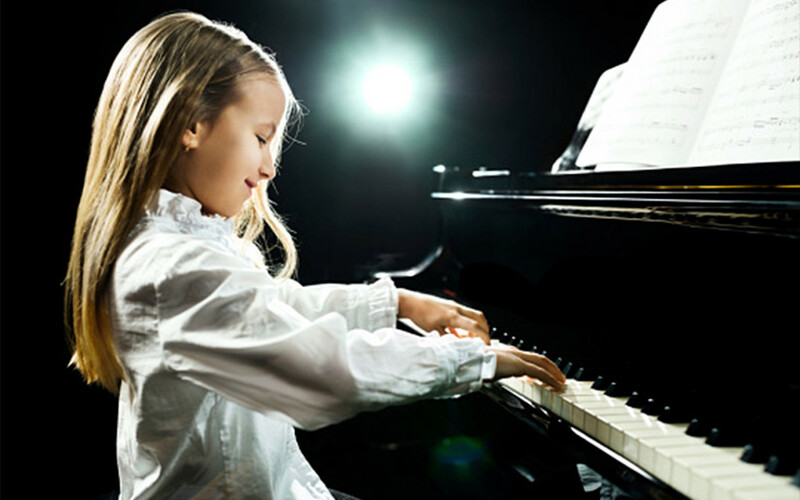 Why is it important to have the correct posture when playing piano? And what are the benefits from using proper arm and hand position? HEALTH. Maintaining proper posture helps prevent muscular strain and stress, that can damage our bodies, especially if accumulated after years of practicing piano with poor form. When using correct posture at the piano, you will be able to play comfortably for longer periods of time, without putting yourself at risk of repetitive strain injuries. SOUND PROJECTION & FLOW. Proper posture helps produce power and flow while playing piano. Good form will give way to freedom of movement in the upper body, allowing for the best dynamics and expression possible. CONTROL. It also allows us to play piano with more sensitivity, improving our ability to control the type of sounds we want to create, while providing our fingers with the flexibility to move with a wider range of motion and speed. There is a common misconception that we play piano with our fingers alone. The truth is, piano playing is a combination of finger, arm, torso, and body movement. When used together in harmony, the body is balanced and free, allowing for secure technique as well as expressive and fluid playing. If the body is tense and unbalanced, not only will the playing suffer, but poor habits that cause discomfort can lead to bodily damage. Understanding good piano posture is necessary for all pianists to improve their playing and for preventing or curing injury. So what are the basic elements to achieving correct posture for playing piano? Stay tuned for our next article, which will reveal and explain FIVE STEPS TO GOOD PIANO POSTURE!